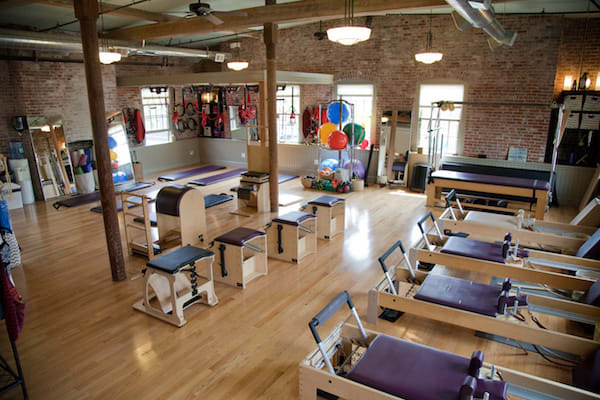 Leslie Homans first came to Pilates as a client seeking relief for chronic low back issues. 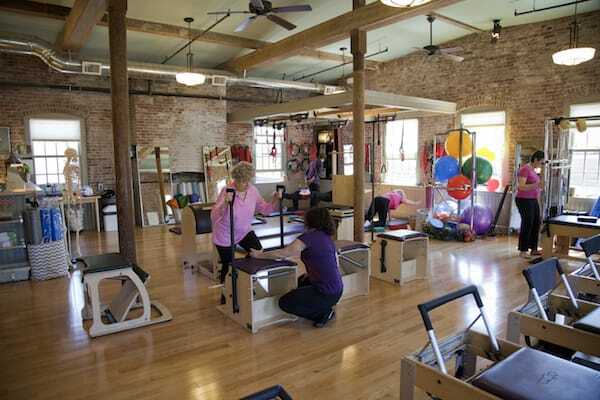 In her quest to more deeply understand the possibilities within the Pilates system of movement, she undertook certification through Peak Pilates and bought a reformer. The die was cast. 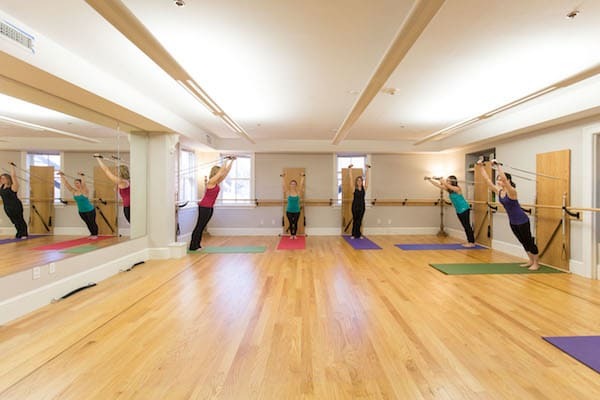 Her own studio, Core Matters, followed where she worked until joining EBF in the Fall of 2010. 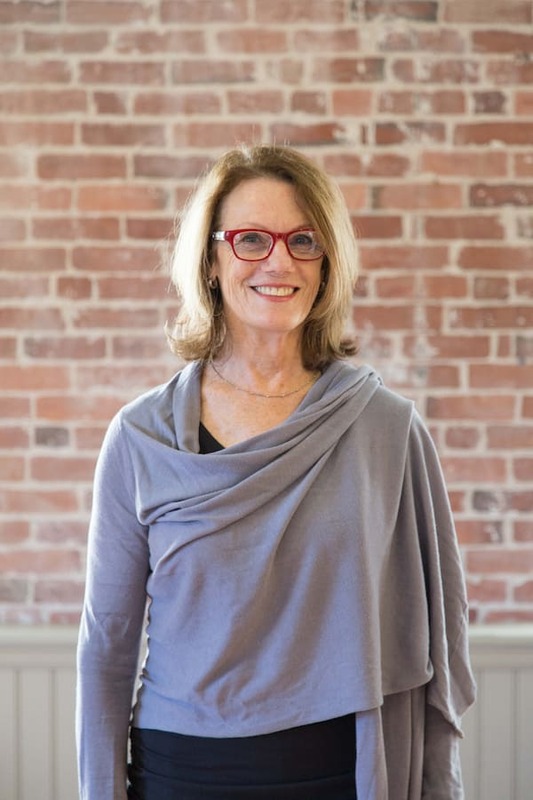 Her path to becoming a movement professional includes a 2011 Masters Certification from The Pilates Center of Boulder, study with FAMI, REDCORD and AMN as well as with Irene Dowd, Eric Franklin, Rachel Taylor Segel, Amy Taylor, Alpers, Debra Kolwey, and Kelli Hutchins. 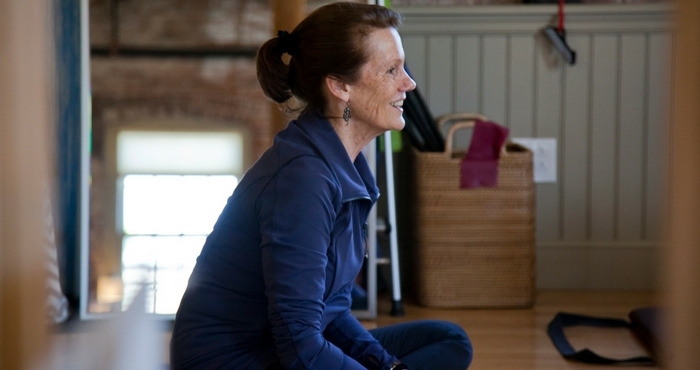 Leslie is a PMA certified Instructor.